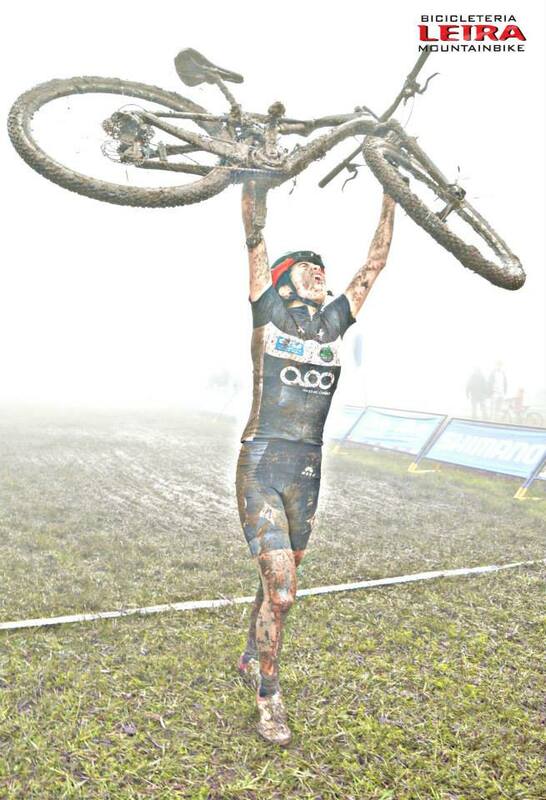 The success of the athlete Raiza Goulão role in the scenario of the Brazilian Mountain Bike, is achieved through national and international achievements. 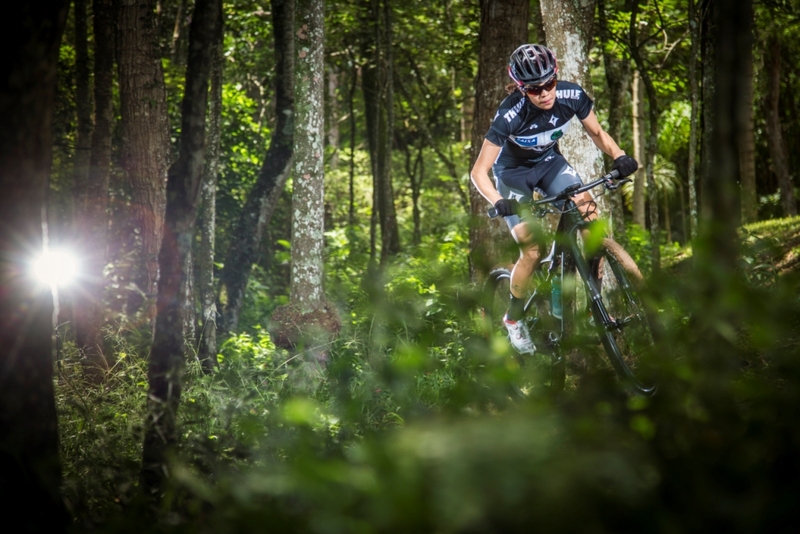 Throughout recent career, which began in 2010 in her hometown, Pirenópolis, Goiás, the list of objectives achieved and amplified targets is remarkable: as 1st place in the MTB Pan American in 2012 and 2013, 1st place in Latin -American MTB in 2013, 6th in World Cup in Canada in 2013 and victories in Chile International Cup and the Portugal Cup. Thus, Raiza saw a dream that seemed unattainable to become a real possibility: her place in the Olympic Games in 2016. The athlete has today indisputable chances to be part of the Brazilian national MTB, to be convened for the competition. 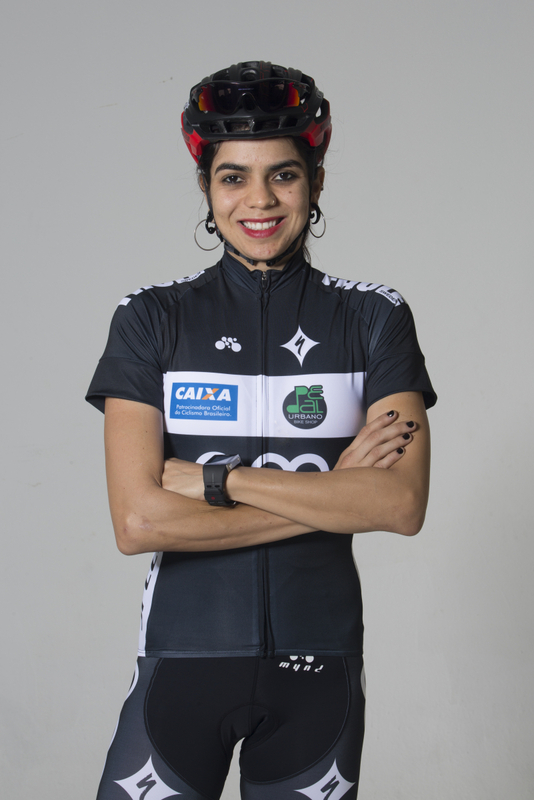 Her great-ranked UCI as well as the significant and increasing performance, make her current job one of the biggest promises of Brazil on short / medium term in the category. Raiza Goulão is what you might call example when it comes to grip. At twenty-three, and of these only four were dedicated to sports in professional character, has already accumulated titles of great importance in the national and international scene in its modality: the Mountain Bike. 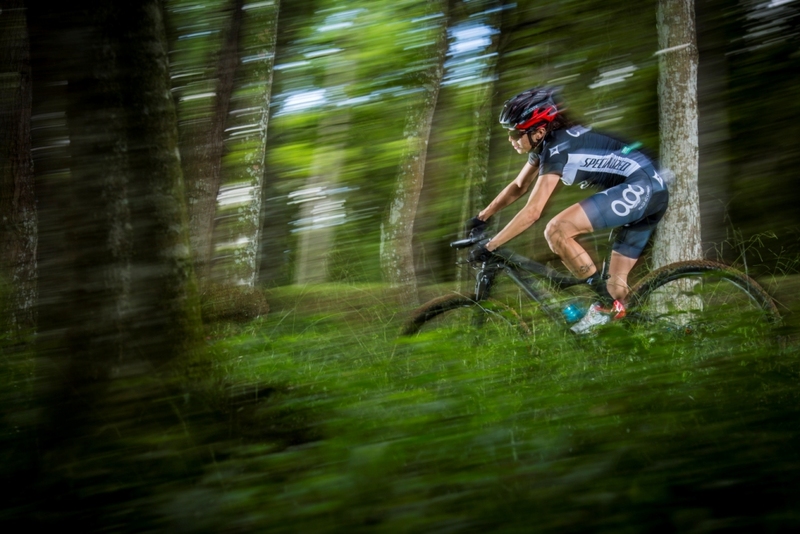 Among her achievements are the silver medal in the Elite Women of the South American Games 2014 held in Santiago, Chile, the Latin American Championship MTB 2013, 1st place in the U23 Pan American MTB in 2012 and 2013, the 6th place in the UCI Mountain Bike World Cup 2013 held in Mont-Sante-Anne, Canada, and Brazil’s third championship in U-23. In the statement of all her talent as an athlete Mountain Bike, planning Raiza Goulão in sports her main objective the Olympic dream. 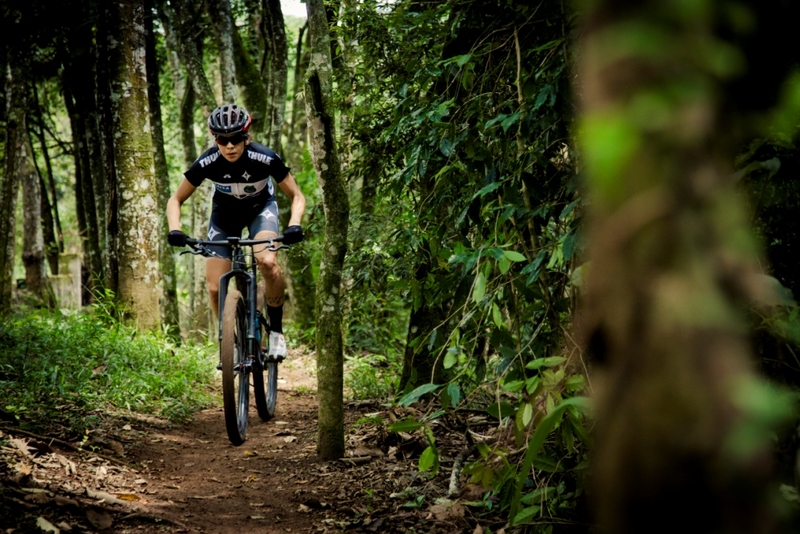 The 2016 Olympics, which will be held in Rio de Janeiro, represent a great opportunity for her, considering her undisputed leading position in the Brazilian Mountain Bike. However, there is still a stretch to be covered until that goal is realized. 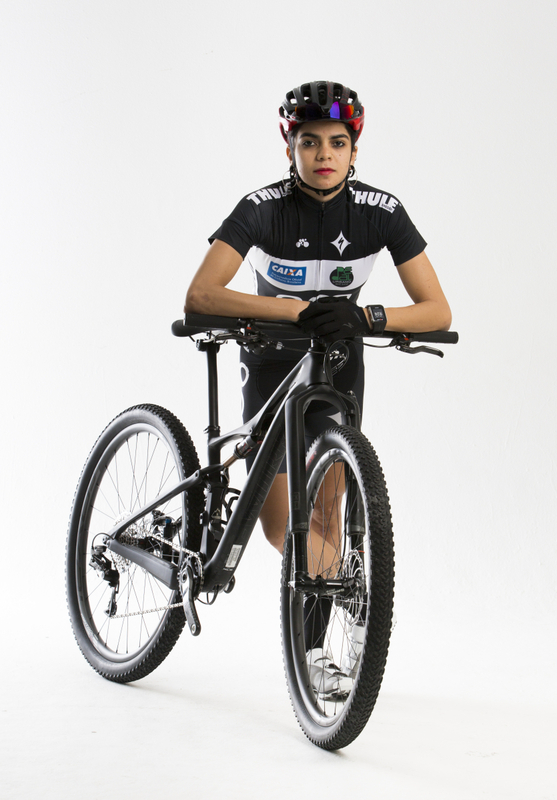 To win the chance to represent the country in the Brazilian team of MTB, Raiza still needs to get the required score; this requires, in addition to personal commitment, an international preparation of the athlete. Competitions in Europe, USA, Canada and other countries with a tradition in MTB are essential for obtaining rhythm, preparation and experience to those seeking the highest place of the podium. So, based on her record, which makes clear the expressiveness of her career, Raiza prepares every day with her training routine and spirit of winning to make future goals today a source of pride for the team, the partners and maybe the Brazilian people. Seek to overcome me in every practice, each competition, and the Olympic opening for the 2016 Olympics. The title- 2 times winner of the Continental championship in under-23. 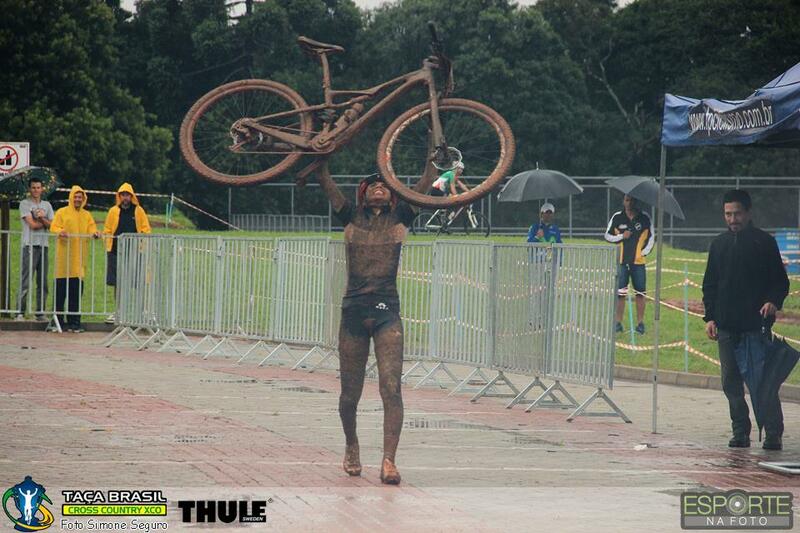 Lack of investment in Mountain Bike, and difficulties to participate in events outside of Brazil. Looking for fun in every practice, every obstacle to overcome and always guide my life with faith. In my circuit, which I built and do the maintenance and creation of obstacles. Simplicity, humility, piety, dedication and keep the focus. Sometimes I feel intimidated by opponents, but always put my music on the head (hey hey my my- David Matthews Band), and focus only on my test and I try to have fun and forget the opponents. My parents, as they are always supporting me, they are my hand in victories and defeats, in my injuries and achievements. Use reason and not the feeling, as you are able, so must act with reason. I seek Olympic berth in 2016, being among the 15 best athletes in the world and move to Europe to improve my performance. Always seek to do what you like for love and not for money and recognition, seek, feel free to every workout and think of to overcome and not overcome your opponent.